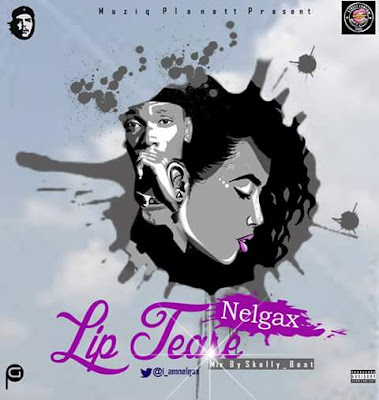 Nelgax widely releases another hit single titled “Lip Tease” after his last still heating single “Lyrical Titan” Now here is something special and quite different. mixed by skellybeat. @I_amnelgax.